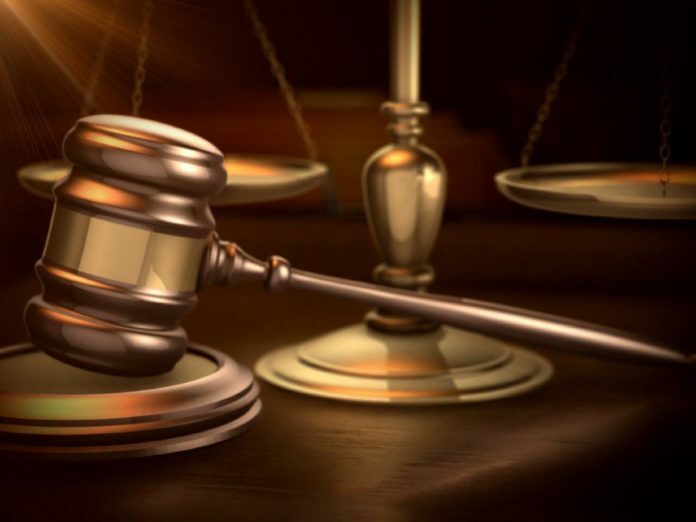 A federal magistrate judge sentenced a U.S. citizen who was caught by authorities after swimming across the Rio Grande on Oct. 19 to five months in prison. Edward Jesse Arce, 26, waived his right to a jury trial Tuesday afternoon and, through his attorney, asked Magistrate Judge Ignacio Torteya III to sentence him immediately. Arce was convicted of not entering the country at a designated crossing point.